Our genuine cut natural limestone is solid, durable, and readily available. Granite is a durable and beautiful material suitable for countertops, flooring and walls. Mortarless stone veneer panels offer all the beauty of authentic stone masonry. We have the tools, experience, and knowledge to help you complete any steel fabrication project. With over 30 years experience and real focus on customer satisfaction, you can rely on us for your next stone restoration. 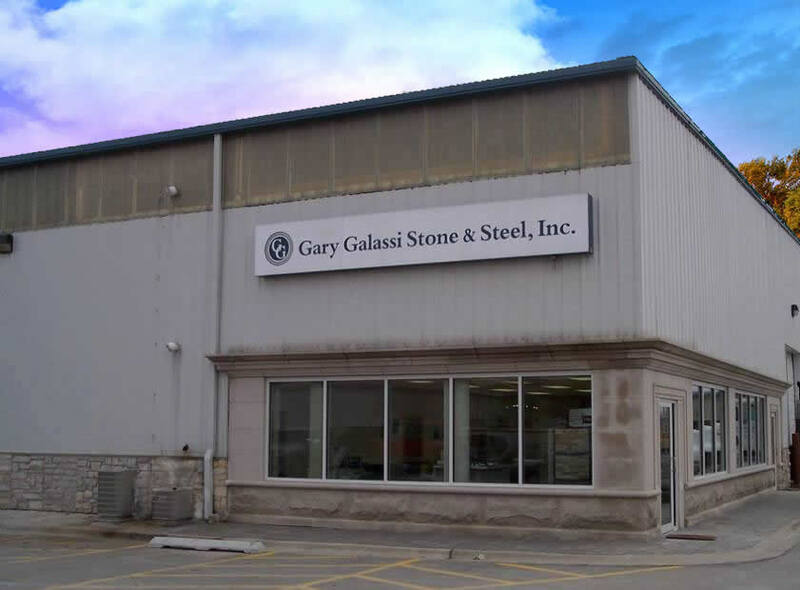 gary galassi stone & steel has serviced the greater Chicagoland area since 1996 with 3 generations of experience. Gary Galassi Stone and Steel has designed and fabricated architectural stone for an array of clients including but not limited to residential homes, commercial buildings, financial institutions, government buildings, schools, and churches.